Have you noticed the tendency of authors to focus on books and reading? Take The Reader by Traci Chee as an example of this self-reflective preoccupation. This is not surprising given that writing and books, and readers and reading, are at the center of an author’s life. 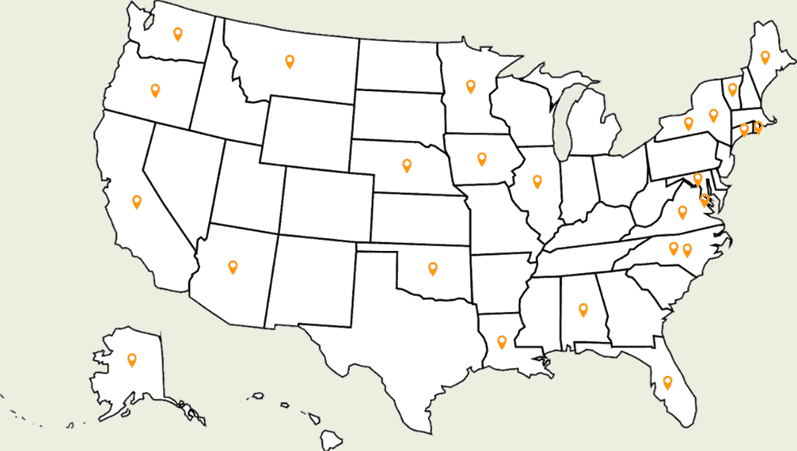 However, there are others for whom books are central, such as librarians. 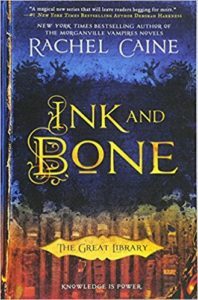 Ink and Bone by Rachel Caine is about a young adult, Jess Brightwell, and his training to work for The Library. Ink and Bone takes place in a steam punk version of the world mixed with alchemic magic. The Library is a central institution that cuts across national boundaries and acts to safeguard books and makes knowledge available. This sounds reasonable, except that owning an original book is illegal. Instead, people get a sort of e-reader version while the originals are kept in the Great Library in Alexandria. Jess, a smart and resourceful lad, comes to apply to work at the library in an unusual way. The family business is smuggling original books and selling them on the black market. Jess grew up as a runner who carried books stolen books through the back streets of London, dodging police and Library autonoma, statue-like robots. What a great idea, his father thought, to have a family member working on the inside. And so Jess goes off to library school hoping he can get a position and help the family business from the inside. The book is the story of his training, his interactions with his classmates and teacher, and their assignments to prove their worth and earn a spot on staff. Things don’t always go as planned. There is great world-building. There is a lot of creative imagination that helps the story come alive. Good characters add tension as friendships are formed and some become enemies competing for a limited number of spaces. There are plot twists, betrayals, and love interests that keep you reading. You know the Wizard of Oz where the peak behind the curtain destroys the illusion or how the world really works? That kind of happens here, though while Jess becomes disillusioned, you still don’t know exactly how it all is working. For all of its strengths, there were points in the first half where I kept thinking “seems like Harry Potter” and there were points in the second half where I kept thinking “too much teenage angst.” Oh well. Ink and Bone is the first in The Great Library series. It stops at a good point, but obviously sets up the next book.